Known as having a very high content of certain nutrients, our obsession with including ‘superfoods’ in to our diet has never been so prevalent. With the main benefits ranging from regulating metabolism, to burning fat, lowering cholesterol and even blood pressure — the call for newer, better, stronger superfoods is in high demand, but are they enough for a balanced diet? 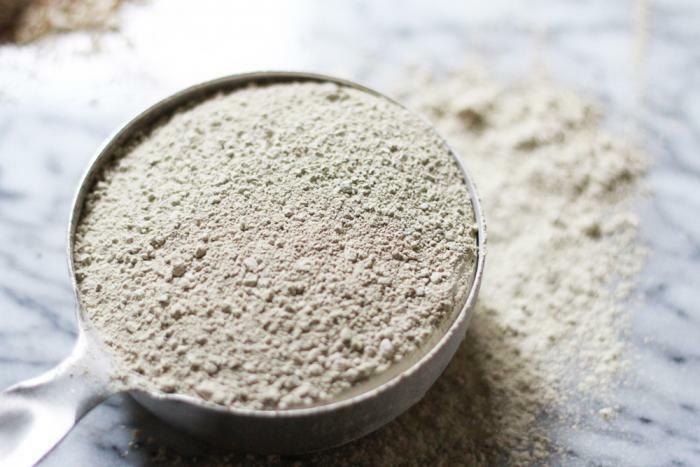 Praised for its cleansing and detoxifying qualities, Bentonite Clay is highly absorbent, negatively charged and beneficial both internally and externally. “The clay is composed of ash made from volcanoes, which is harvested mostly in the US, France, and Italy,” Fit Foodie founder, Sally O’Neil said.